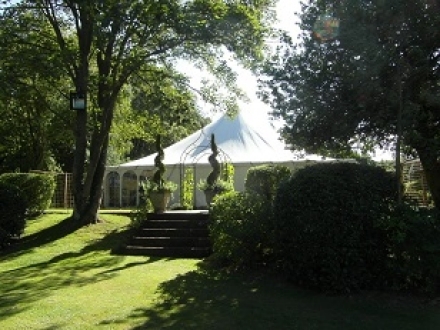 At BSW Marquees we have provided marquee hire for almost every conceivable occasion. A traditional Essex based company with over 40 years experience. Traditional canvas, supported by central poles and guy ropes. A quintessential English marquee. Clean, modern and functional. The perfect choice for parties, celebrations, sporting and corperate events. 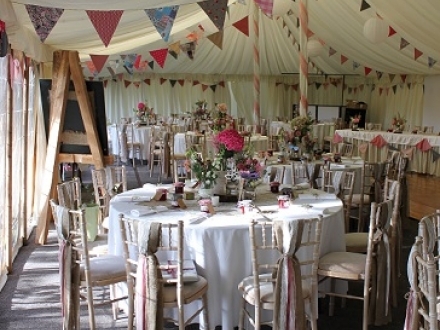 Create the interior of your marquee with lighting, seating, flooring, tables, chairs etc. 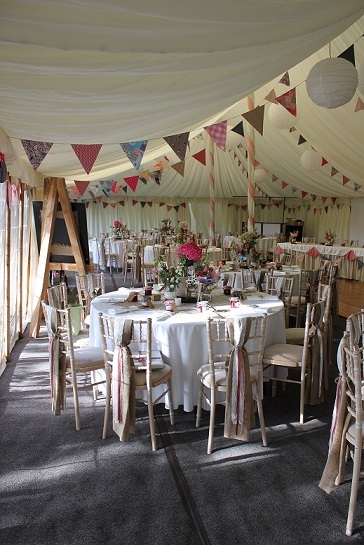 There is something magical about a traditional English style marquee. 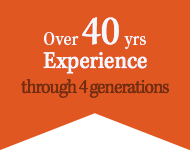 With over 40 years experience, BSW Marquees is an Essex based family business going back four generations. 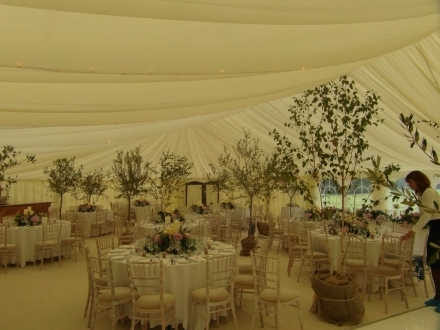 We take great pride in our reputation as the leading and most experienced marquee company in East Anglia. We offer a professional service with attention to detail and an emphasis on tradition and service. We are one of the few companies that manufacture our own marquees in house. Our canvas is imported from India and then hand made in our marquees at the BSW premises in Braintree, Essex. We employ over 10 full time staff and are fully insured and safety accredited. Contact us now for an informal chat about your event. A proven track record of providing professional and immaculate marquee hire in Essex, Suffolk, Hertfordshire and Cambridge for over 40 years. At BSW we offer a professional service with attention to detail and an emphasis on the 'traditional'. This gives us a unique style, which together with our flexibility, sets us apart from other marquee companies. Equal attention and consideration is given to all occasions, large or small, wedding or party. Contact us now for an informal discussion about what you need. "Many thanks for the marquees, it all worked out really well and your men were on the ball as ever, a great team. Thank you all once again." Catch up with what we are blogging about and latest industry news.